The crown chakra is located at the top of the head. It is aptly named the 'crown, because it is at the exact position on the top of one's head where you would place a crown. 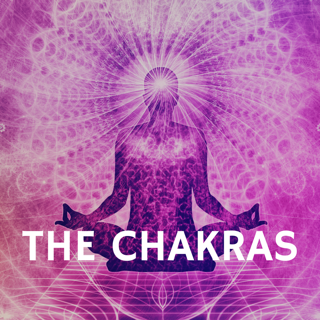 The colours that the crown chakra corresponds with are white and violet. 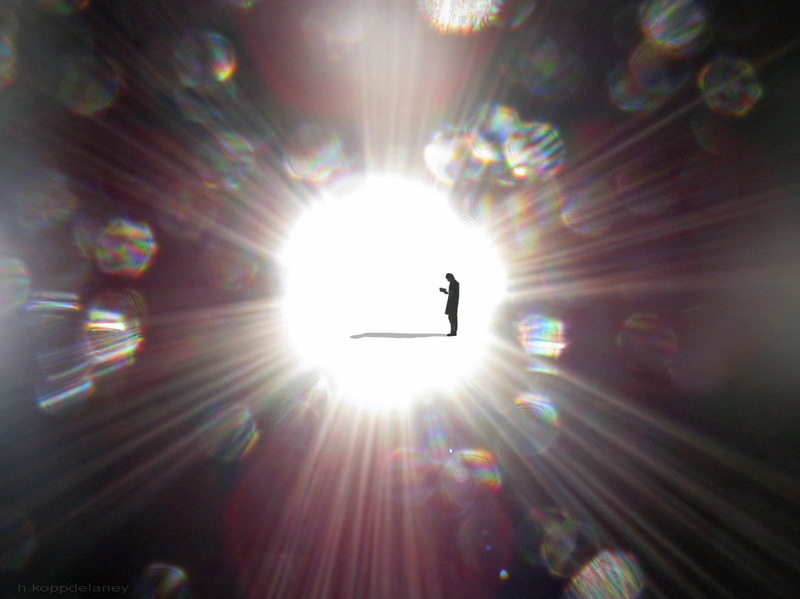 I think of it as the access point for you to receive, connect and communicate with God, or Divinity. 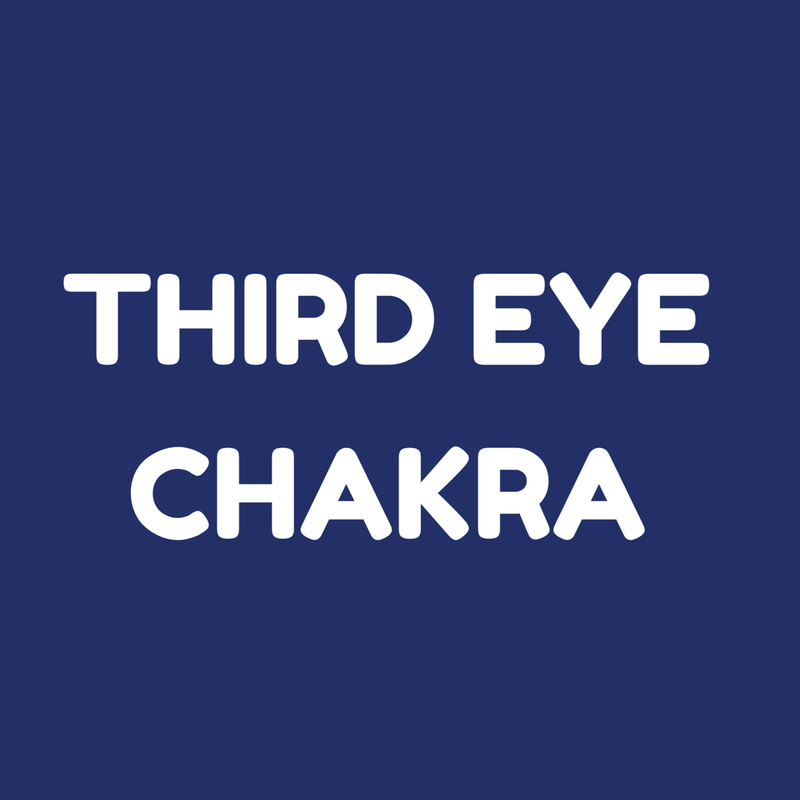 The crown chakra helps us open our consciousness and access the higher power of what some people call Source, the collective consciousness, or the universal mind. Great crystals to use to help open and heal the crown chakra are clear quartz, diamond and ​​amethyst.